There have always been festivities attached to lodge meetings, some lodges actually have their meal before the lodge meeting rather than after, and some lodges style themselves as Dining Lodges; lodges that specialise in a more distinguished dining experience. 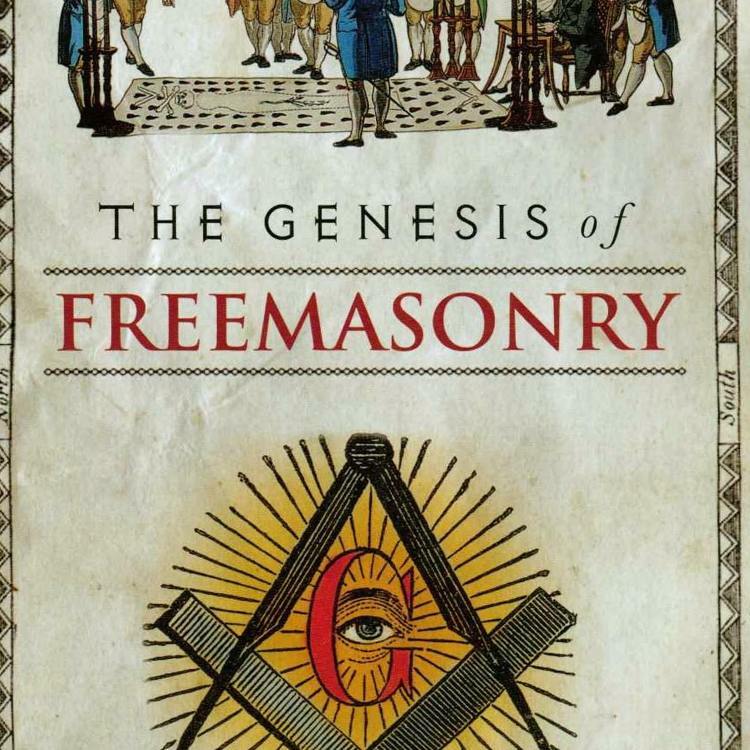 Feasting has always been a central part of Freemasonry, with a Grand Feast being held from the early eighteenth century on the day of St John the Baptist on the 24th of June and St John the Evangelist on the 27th of December. Table lodges are another way of celebrating festivities within a lodge; a table being set up within a tiled lodge, with food, drinking, smoking and music being part of the lodge meeting. 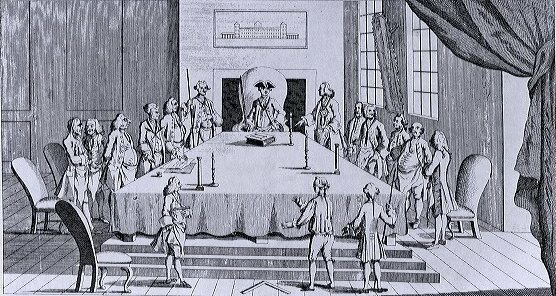 English Masonic tradition has the first Grand Feast being held at the Goose and Gridiron Alehouse in St. Paul’s Churchyard in London, in 1717. 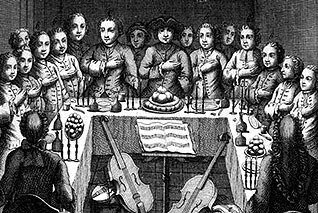 The Grand Feast became a central tradition for the Modern Grand Lodge, though the location changed throughout time, meeting in 1797 for example at Canonbury Tower, near Islington, London. 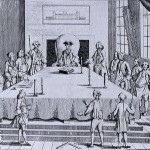 A Grand procession to the Grand Feast also took place, though this was discontinued in 1745, and the various Provincial Grand Lodges also held a banquet during their meetings. Before the union of 1813, local lodges, both ‘Antient’ and ‘Modern’, celebrated St John’s Day in June with a feast, and another important feast being held on the 27th of December, which was the day of St John the Evangelist (the two dates reflecting not only a celebration of Christian feast days, but also the Summer solstice and Winter solstice). 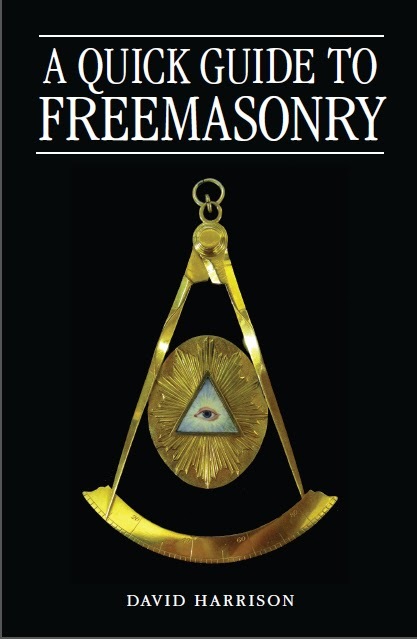 In fact, the Grand Lodge of Wigan, which continued the ‘Antient’ traditions, endeavoured to celebrate both the St. John’s days as important feast dates until they re-joined the UGLE in 1913, electing their Grand Lodge Officers on St John the Evangelist Day. Surviving lodge minutes from the eighteenth century recite how much alcohol was consumed before and after lodge meetings, displaying not only rather large alcohol bills, but reprimands for intoxicated lodge members. The large alcohol bills, along with bills for tobacco, were commonplace, with many lodges having to pay them off at a later date, drinking and smoking obviously being a vital part of the lodge night. 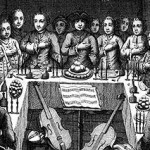 From the many toast lists and Masonic songs that survive from the eighteenth and nineteenth centuries, drinking and dining was an essential part of the Masonic experience, and for the lodges that used a table in the actual lodge room, there would have been an eclectic mix of ritual and feasting. [i] Dining and feasting was thus entwined with the essence of Masonic brotherhood, creating a deeper bond between the brethren of the lodge. Table lodges were on the whole, discontinued after the union of ‘Antient’ and ‘Modern’ in 1813, but the setting up a table within a tiled lodge room still occurred with the Lodge of Sincerity which came under the Wigan Grand Lodge. 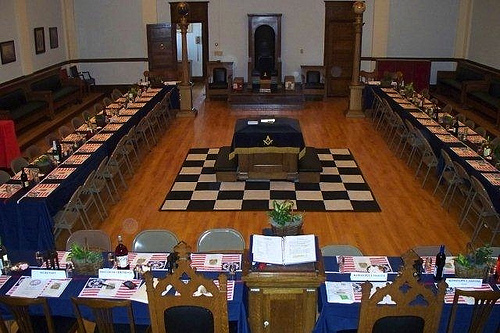 Table lodges still occur in the USA, normally set up in a ‘U’ shape, whereas in lodges under the UGLE, the festive board after the lodge meeting seemed to have developed as a separate part of the lodge meeting in an un-tiled dining room. The festive board is where the lodge members and guests can eat, drink, toast and talk, but in certain lodges, such as the Lodge of Harmony in Liverpool, there is still a remnant of the Table lodge – during their festive board, the working tools are presented after a ceremony. The above article is copyright to Dr David Harrison 2014. 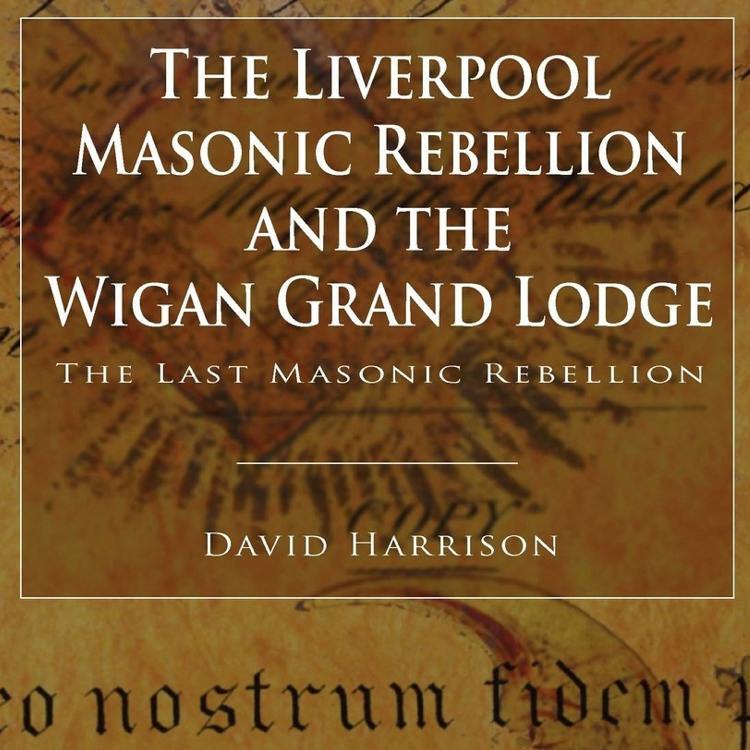 [i] See David Harrison, The Liverpool Masonic Rebellion and the Wigan Grand Lodge, (Bury St Edmunds: Arima Publishing, 2012).